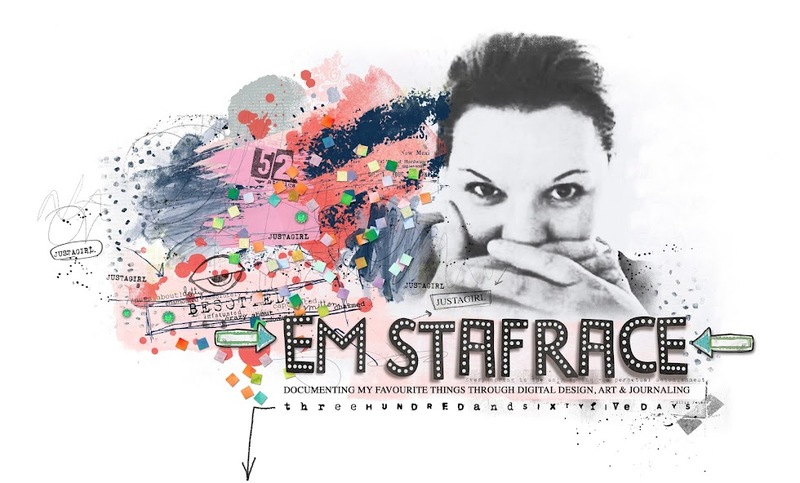 Em Stafrace| Just a Girl with Ideas: SWEET BUMP! It feels like a lifetime ago since Tige was born and then on the other hand only yesterday when I held that teeny tiny delicious bundle in my arms for the very first time. It's funny how time becomes so distorted when you reminisce about those mind blowing moments in life! I do confess to being really clucky right now though.... oh my gosh if only I could have another baby, but the fear is too great. 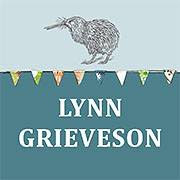 I am so scared that my age may be the ruin of it all time to get fit hence why I joined the gym last week, so hey never say never is my motto at the mo! 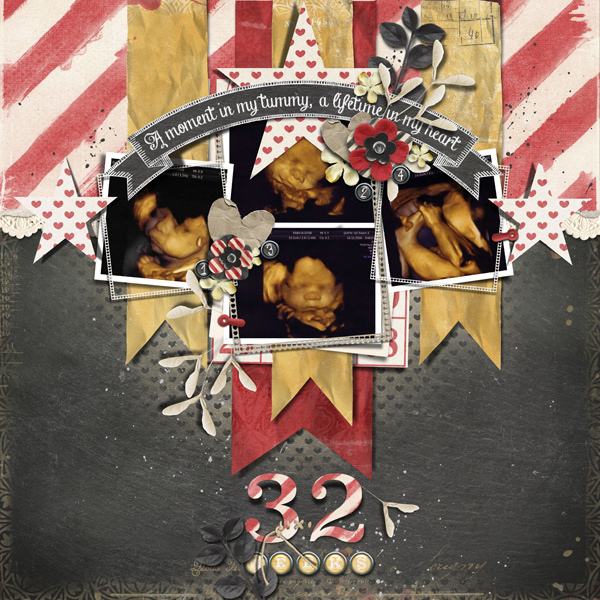 Anyways back to scrappy stuff...I follow this great FB page that is basically a classifieds section for the digital scrapbook community and when I saw a call out for scrappers to create some pages using the latest fabulous kit 'Sweet Bump' by Scrapyrus Designs I knew I had to put my hand up. Working with that kit was a tonne of fun, and in many ways was the perfect one to scrap all those photo's I had stashed away along with some I have already scrapped many times before. I also thought maybe scrapping some pages would satiate that rising urge to make a baby but nope, nadda, not happenin' I'm still chirpin' loudly and to top it all off Tigey said this morning he wanted a baby brother...FAR OUT me thinks that something far greater than me is at work here! These pages are done like a timeline of Tige brewing and then his big arrival! Sooooo if you are looking for a perfect kit to create that baby album or to simply scrap all those gorgeous chubba bubba photos then 'Sweet Bump' is a must have. There are so many amazing papers and elements you'll be hard pressed trying to decide which ones to use. 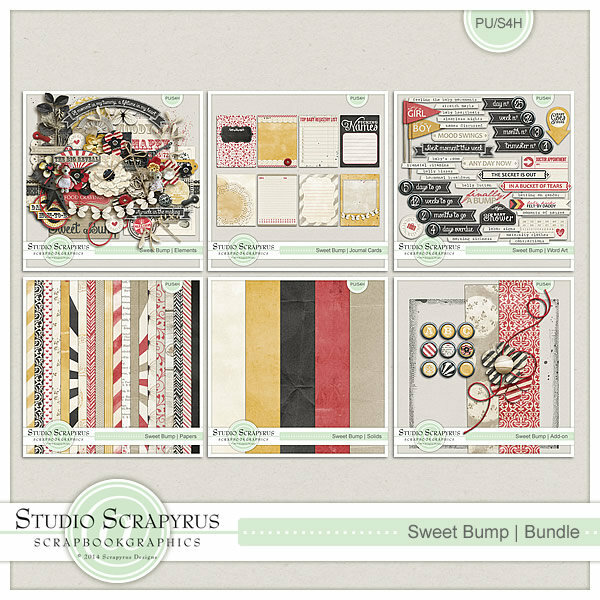 Click on the image below to head over to Sonia's shop at ScrapbookGraphics and grab this awesome bundle or alternatively shop for the individual packs. Oh these layouts are amazing, and sooo adorable too.. lovely memories!! Just gorgeous Em !!! Never speak too soon!! LOL heehee!! Awww what wonderful layouts showcasing your little guys journey along with his birth & the happiness he brought to both you & your husband. This brought back memories of my own little guy--his birth wasn't that long ago since he's only 18 months right now--but everyday I see him get just a little bigger & I miss the little bundle I used to be able to cuddle in my arms. However, I'm just about in the same boat as you...number 2--yay or nay? For now it's a nay and this may be how it ends--we'll just have to see. Loved all your pages--such a joy to see each one. Wonderful work as always. Awww, how adorable! What fantastic layouts and amazing pics! Sensational! Wow!!!!!!! Simply fabulous! Love, love, love! Awww...love these all so much, Em! Sweet story, sweet pics, fab layouts!